officers were elected for a four year term 2013 -2017. Four Bahamian Referees including David Rahming, Reno Culmer, Malcolm Rahming and Melanie Lobosky recently attended Referee training in the United States. 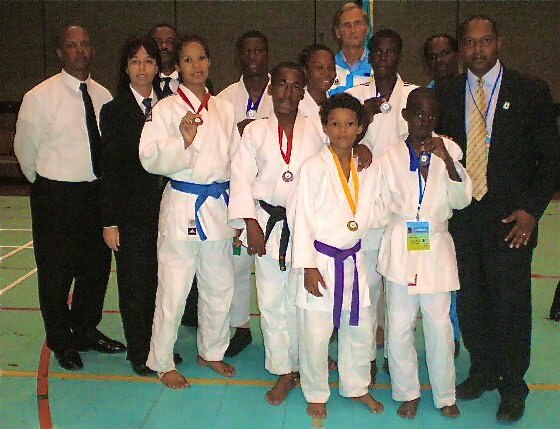 The goal is to produce international Bahamian Judo Referees as soon as possible. 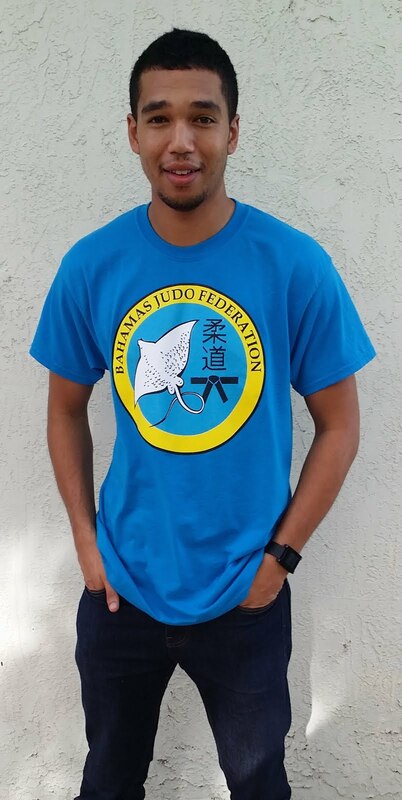 The Referee commission is grateful to the President of the Bahamas judo Federation for obtaining an invitation to attend the event and to the executive officers of the Federation for approving and making available some funds to assist in attending this event. The event was very well organized and at all material times there was very good communication and coordination of information from the Chairman and officers of the USA Judo Referee Commission. The seminar was well organized and at all times the various portions were both punctual and informative. The Friday session amounted to an ice breaker but it was important to attend to appreciate the history and goal or objectives of the seminar. 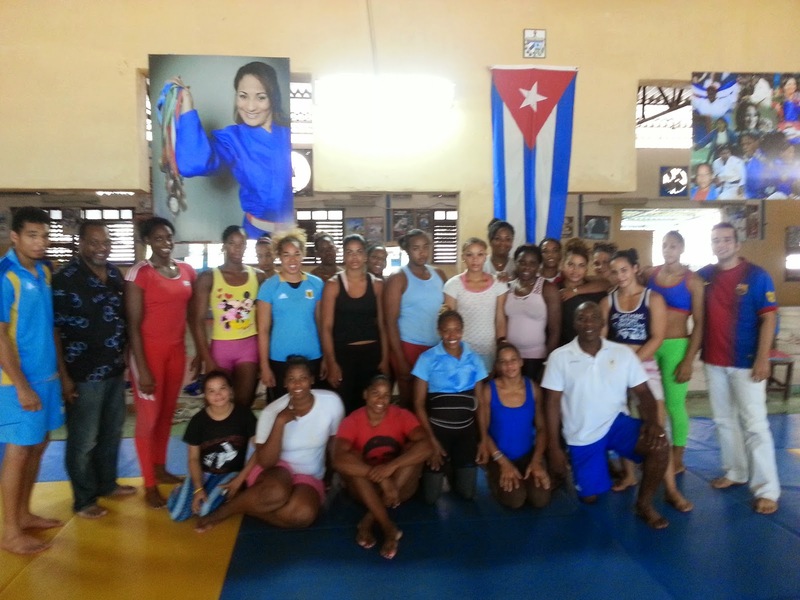 The participating referees were very hospitable as were the facilitators. 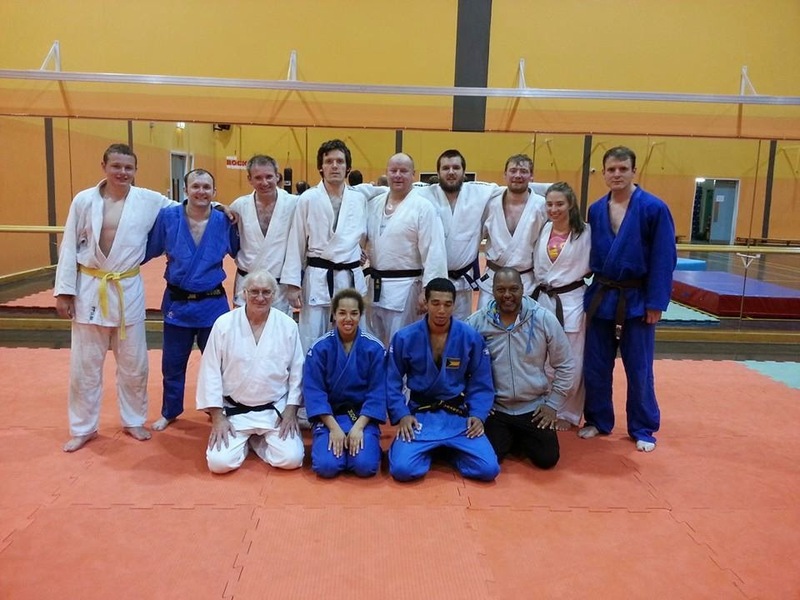 In fact it was a typical judo event in which the spirit of judo was very evident and as a result it was a Judo family event rather than just an American referee event. 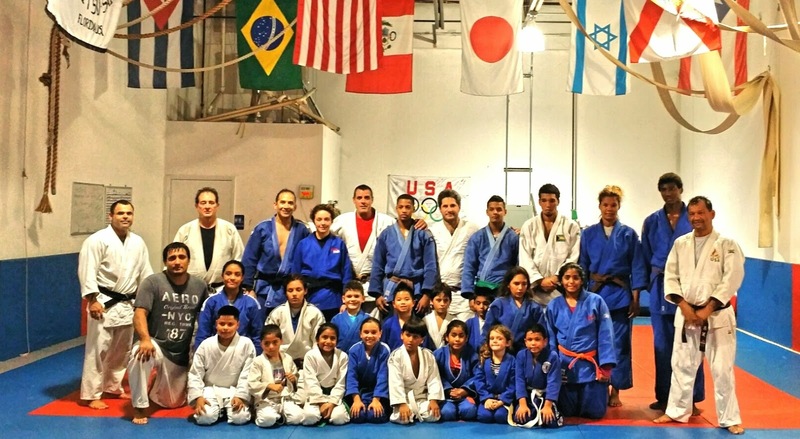 Mr. Julio Clemente delivered a very informative workshop on Saturday that started with a brief history of the sport of Judo and its evolution and numerous rule changes. He was assisted by Mr. Russell Sherrer(SIC). This presentation was very helpful in explaining how the sport has evolved and in particular how the rules have changed overtime. It was clear to me that the recent rule changes are a step in the right direction to enhancing the experience of the sport for the spectator. It also clearly demonstrated why competent and knowledgeable officials in general and referees in particular are essential to the sport. The third and final day of the workshop was a wrap up of certain administrative and ethical issues related to officiating. The USA Judo Referee commission is doing a good job of keeping its referees up to date with the most recent aspects of the sport and its website contains a wealth of useful information for referees. 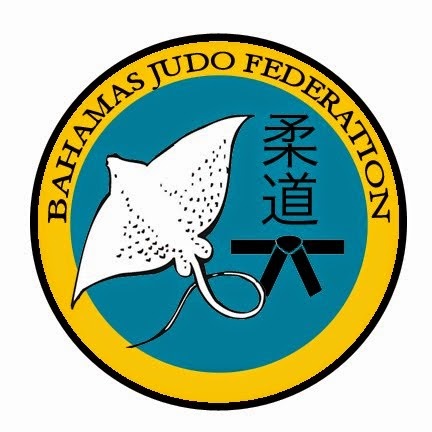 It is recommended that a concerted effort be made to continue and enhance the positive relationship between both the Bahamas Judo Federation and the subordinate Referee Commission with the USA Judo Federation and its subordinate Referee Commission. 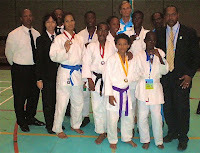 The three Bahamian referees that accompanied me on this seminar each found the seminar useful and informative. The exposure will no doubt contribute to their further growth as referees. It is important to note that I had two occasions to speak with Mr. Clemente directly and both times he reminded me that there were continental evaluations later this year and encouraged me to attend. The steps taken thus far have been effective in preparing the current pool of Bahamian referees and every effort should be made to continue and improve upon this preparation with a view to having as many of these referees as possible qualify as Pan American Continental Referees as soon as possible. 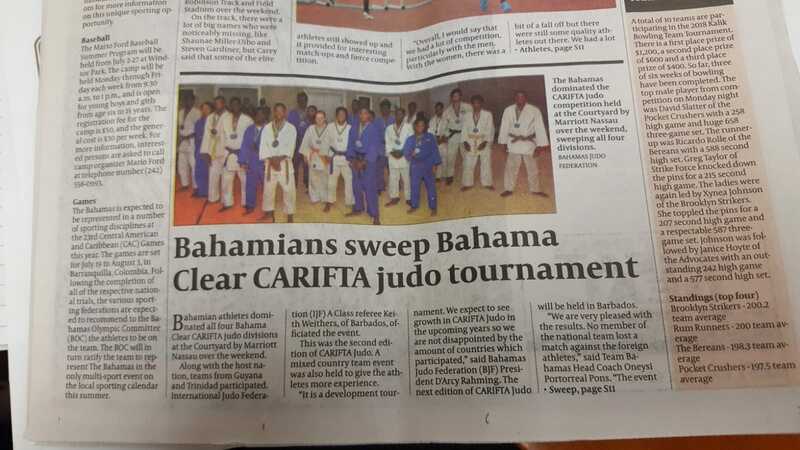 A final recommendation is that the Referee Commission should work with the President and other executives of the Bahamas Judo Federation to bring into existence a circuit for local athletes so that a competent pool of officials can be developed as the international standard seems to be that when teams travel they should be accompanied by a contingent of trained and certified Referees. of competition." said Judo President D'Arcy Rahming. Cuffy 9 (Gold medal Individual, Bronze medal Teams). 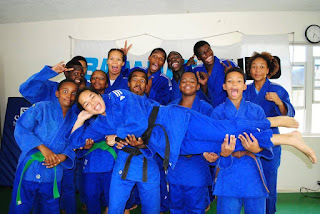 The team was coached by Sensei Mickey Munnings and Sensei Albert Lill. continental referees by the end of 2011.